personalised to the local branch. scheduled for installation going forward. Messagemaker’s appointment reflects the strength and longevity of the company’s existing relationship with Barclays as an established supplier of foreign exchange boards. 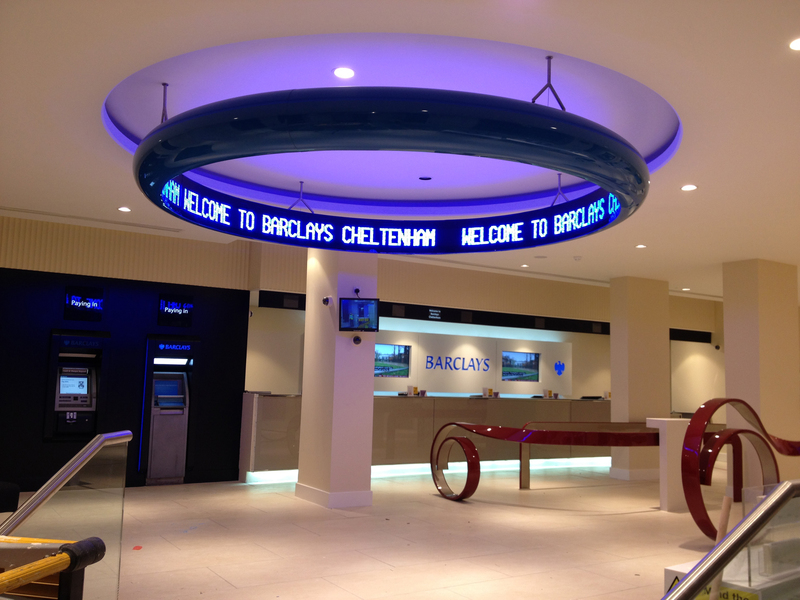 LED tickers lend a sense of dynamism to retail environments, providing information through a visually attractive medium that commands attention. The latest LED technology allows designers more freedom to incorporate unusual shapes, including curves or angles, while lightweight materials enable displays to be suspended for greater effect and all-round visibility. 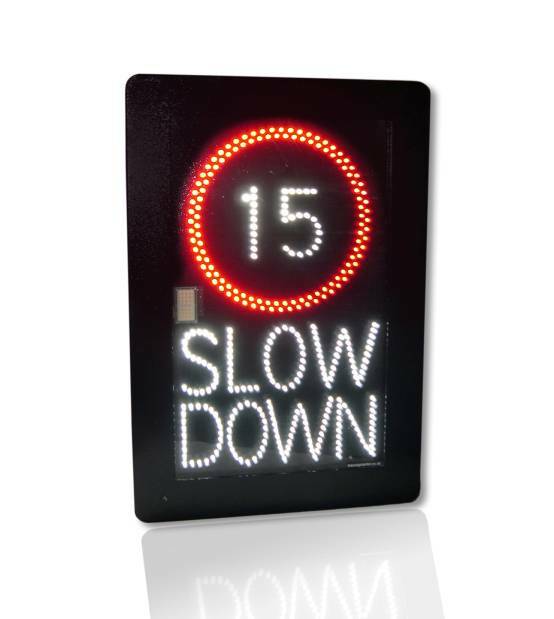 The new ticker displays incorporate a 10 millimetre pixel pitch blue LED moving message, mounted on special flexible printed circuit boards and chassis. Moving messages create a favourable first impression and are more impactful than static displays. 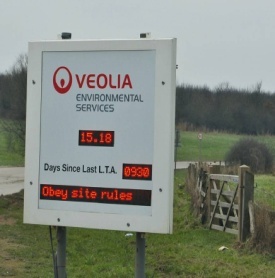 Easy to programme, the new system allows messages to be updated locally as required at no additional cost.